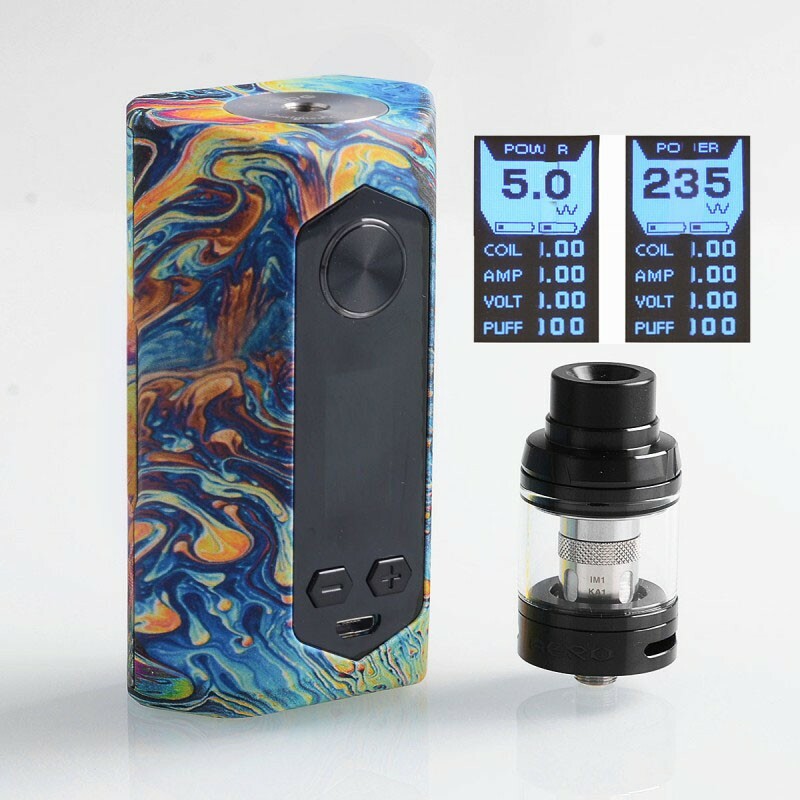 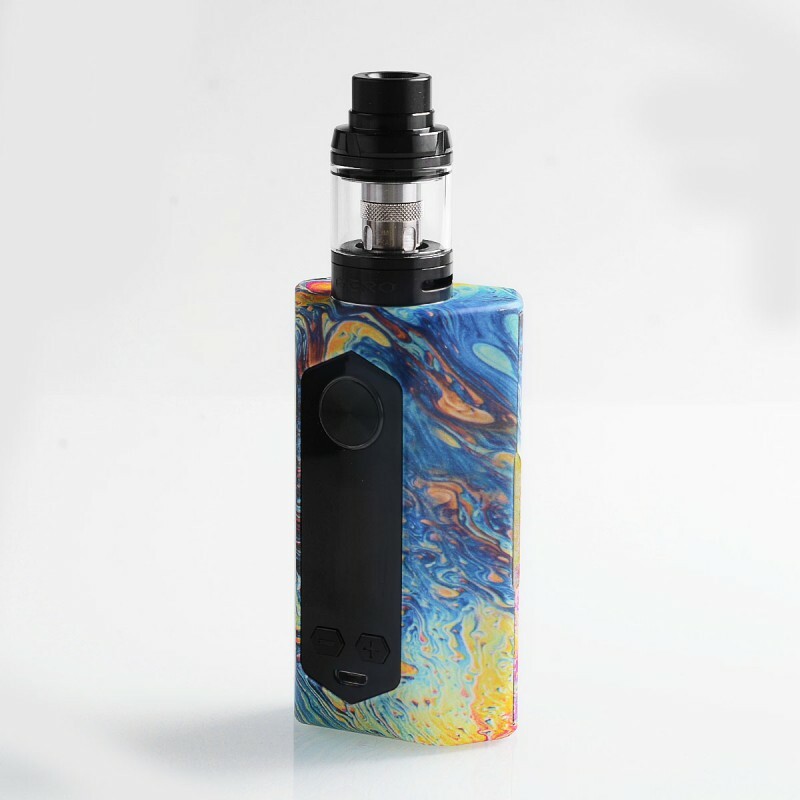 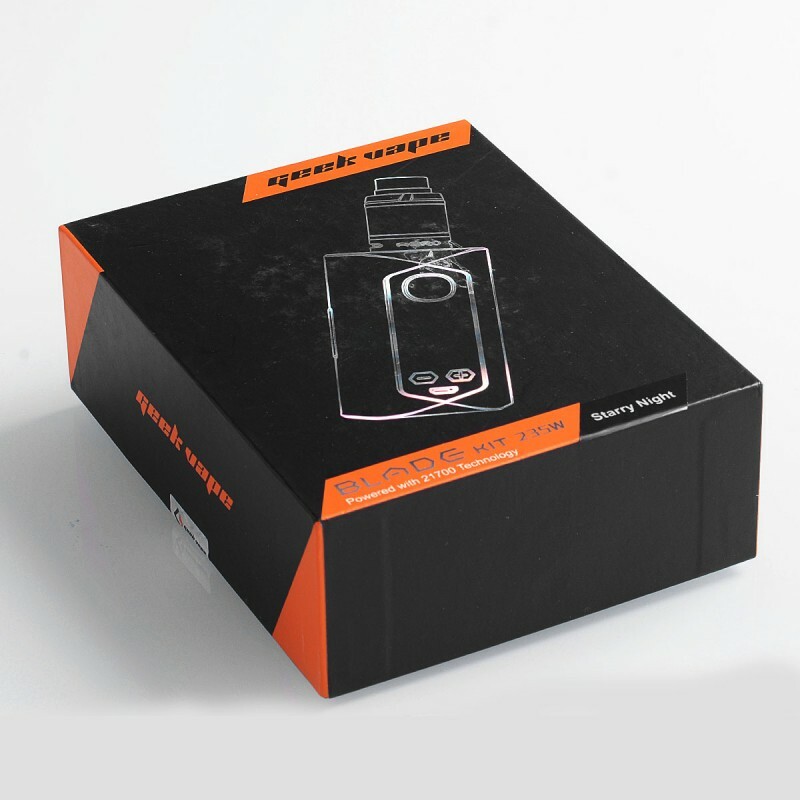 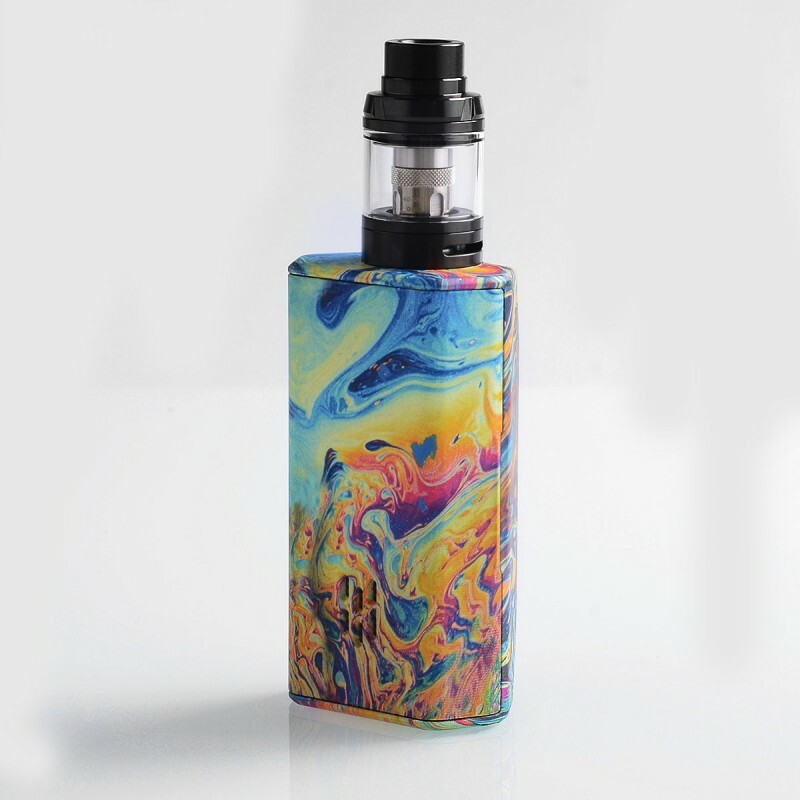 The authentic GeekVape Blade Mod Kit consists of GeekVape Blade Mod and Aero Sub Ohm Tank. 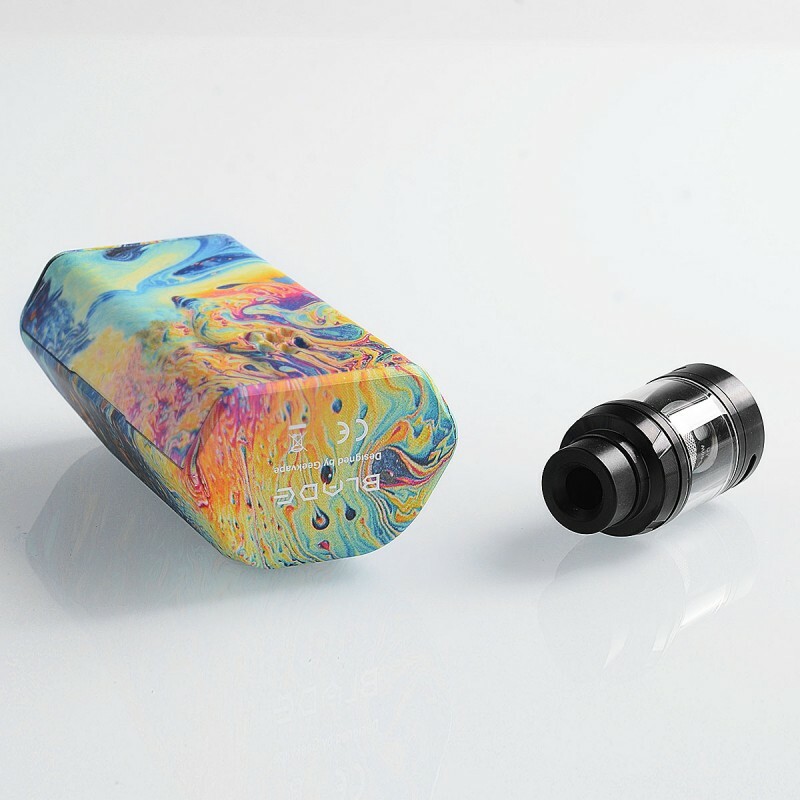 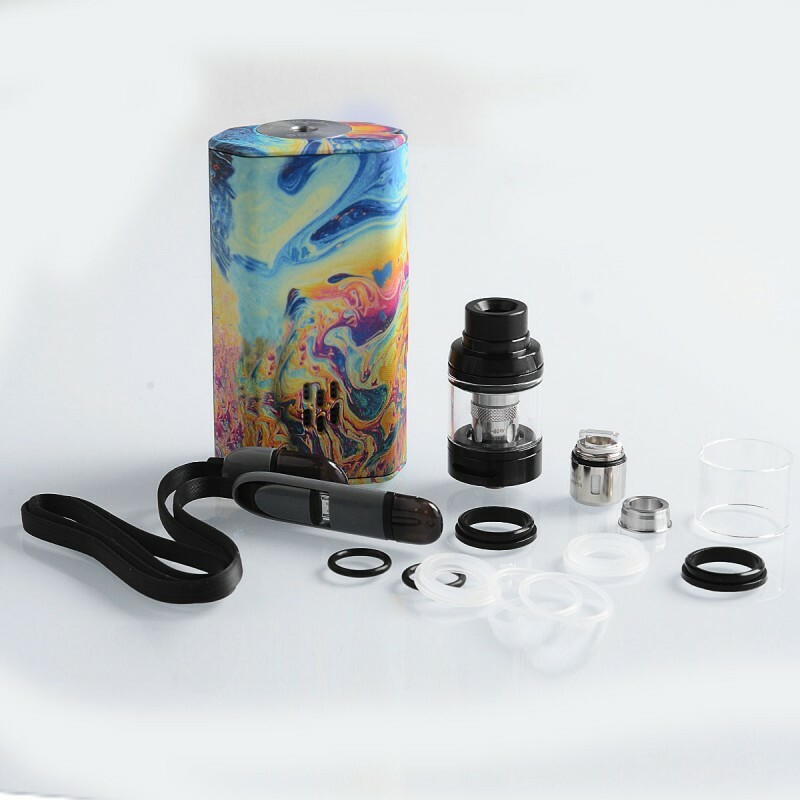 The GeekVape Aero Sub Ohm Tank is a 25mm tank features convenient top filling and adjustable bottom airflow. 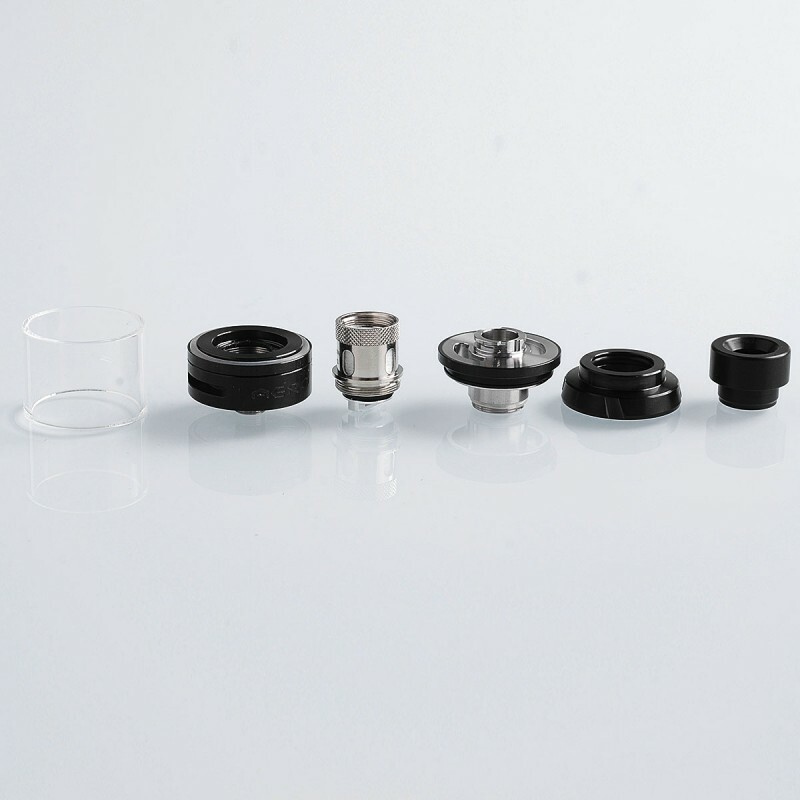 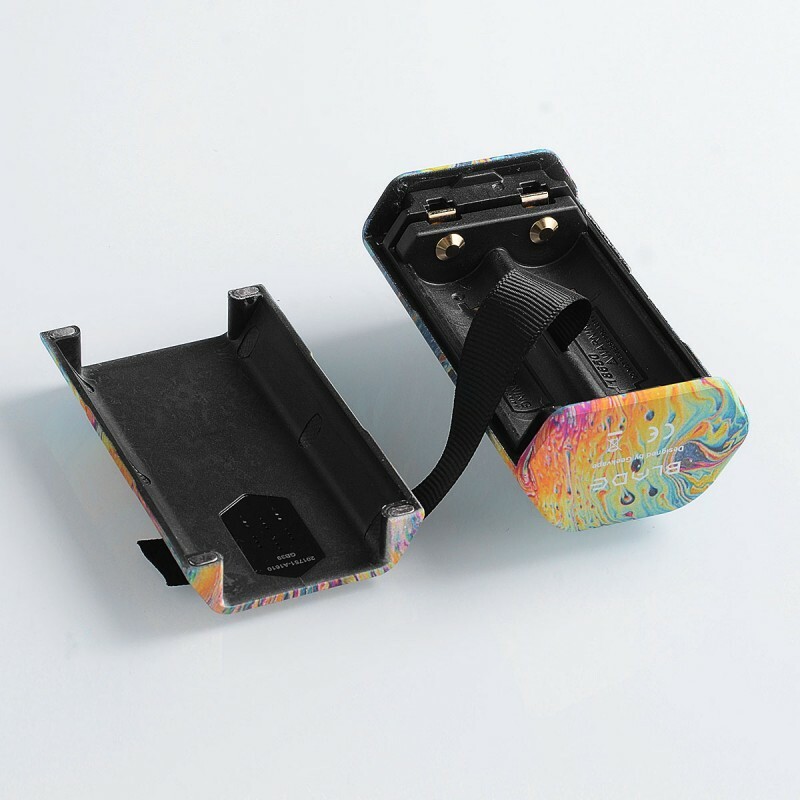 It utilizes IM1 0.4ohm coil, which work well at between 40W and 60W, bringing you pure flavor and massive clouds.